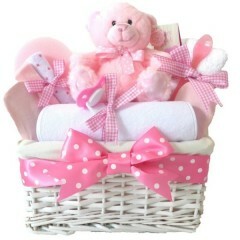 Discover our newborn baby girl gift hampers which would make a lovely new arrival or baby ..
Baby Hamper Basket Contents: 1 Plush Toy 1 Soft Fleece Baby Blanket 1 Brush & Comb Set 1 P..
Baby Girl Hamper Basket Contents: 1 Large 10" Plush Teddy Bear 1 Soft Fleece Blanket 1 Travel C..
Baby Hamper Basket Contents: 1 Large Pink Plush Bear (suitable from birth) 1 Soft Fleece Blanket..
Baby Hamper Basket Contents: 1 Pair Soft Baby Socks 0-6 Months 100% Cotton 1 Tommee Tippee Baby ..
We have a beautiful selection of unique high quality baby gift hampers for boys and girls including a variety of unisex baby gift hampers which would make an amazing gift idea for a baby shower or proud new parents. 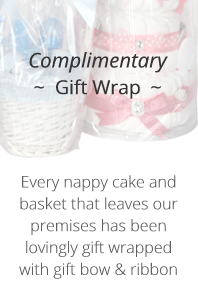 We have covered all eventualities including twin baby gift hampers for baby boys, twin baby girls gifts or boy and girl twin gift baskets. 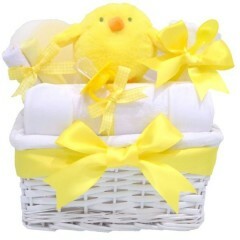 We have baby gift hampers to suit all tastes and budget so there is plenty of choice for everyone. 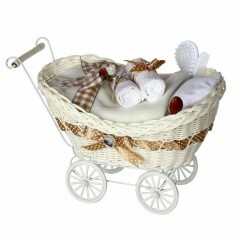 Our beautiful baby baskets we used for our baby gift hampers are of premium quality and would look lovey in a baby’s nursery as decoration or after all the baby gift essentials have been used it can be used as storage. It doesn’t stop there, nothing is of cheap quality as we use products made by trusted reputable brands perfect for the new arrival. 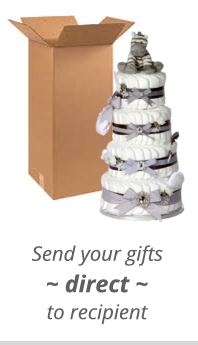 The finishing touches are everything - our baby gift hampers presentation is second to none, wrapped in clear cellophane and a large colour coordinated bow with the options to add a personalised gift message to give the perfect finishing touch. 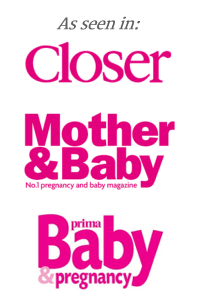 Bringing a baby into the world is an event like no other here at Pitter Patter Baby Gifts. 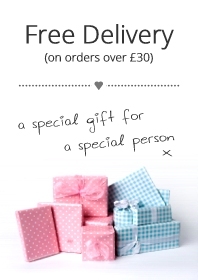 We offer a shopping experience packed with baby gifts online with a shipping service direct to recipient options. Rather than going from shop to shop to find that perfect newborn gift, sit back relax and browse our wonderful baby gift hamper range and find that perfect gift you will be proud to give. Great products, great service. Thank you for the beautiful Football Gift Hamper for my baby boy. So many people have complimented it! I will be reordering as will my friends and family! 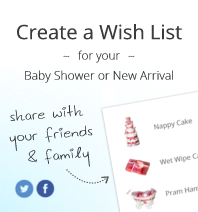 If you have any questions about baby gift hampers or any of our other products please contact us at Pitter Patter Baby Gifts by using the contact form. Also make sure you have a look at our blog for the latest special offers, tips, advice and competitions! 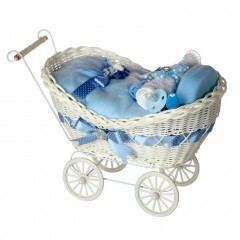 Another very popular product at Pitter Patter Baby Gifts is our trendy Nappy Cakes. Why not have a look?